Stay tuned for updates to our website! We Love Hair! We love Cuts, Color, Highlights, Formal Styles and more! All of our stylist's stay up to date on all the latest trends. Schedule your appointment today! 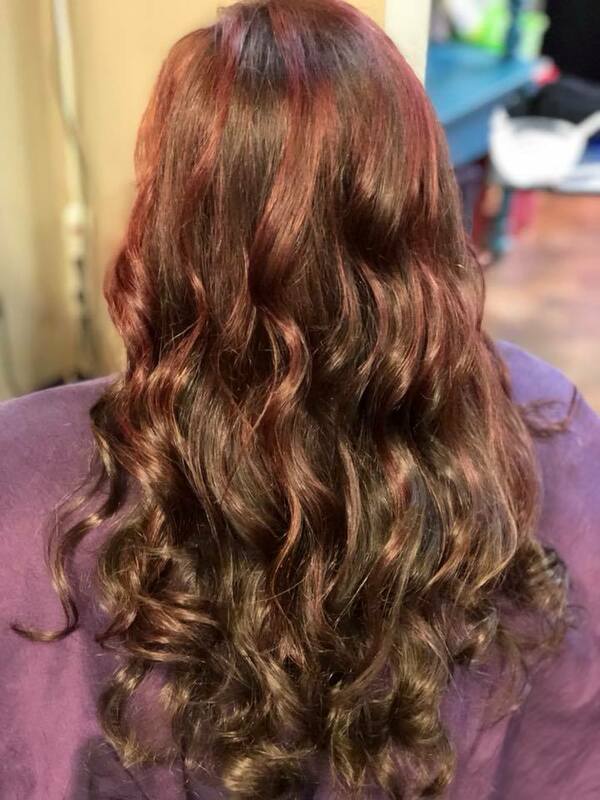 Salon Rouge opened in 2012 in Historic Downtown Hiram and relocated in April 2018. We are currently looking for a couple of Hairstylist's to join our team! We carry Amika and Thrix Products. We love all of our products and all of our stylist's can recomend the right products for you! We occasionally have sales on all of our products, so stay tuned! We love all color! 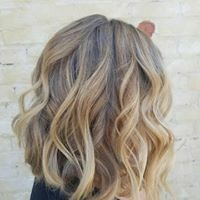 Color, Highlights, Balayage, Ombre... all of it! All of our stylist's stay educated and up to date with all the latest trends available. We are not afraid to try new things but the health and integrity of your hair is our first priority. Some color takes longer to acheive than others. Be patient and we will do our best to get you where you want to be!